it is about returning to LAW based on our founding document not what some lawyer thinks. Now that is on target! BTW; Is Ginsberg well enough to return to her duties? I don't think she's been "well enough" for the last 10 years. I'm probably wrong, but isn't that the "Ides of March" ? Cool picture where'd you get it ? I pray this is fact? 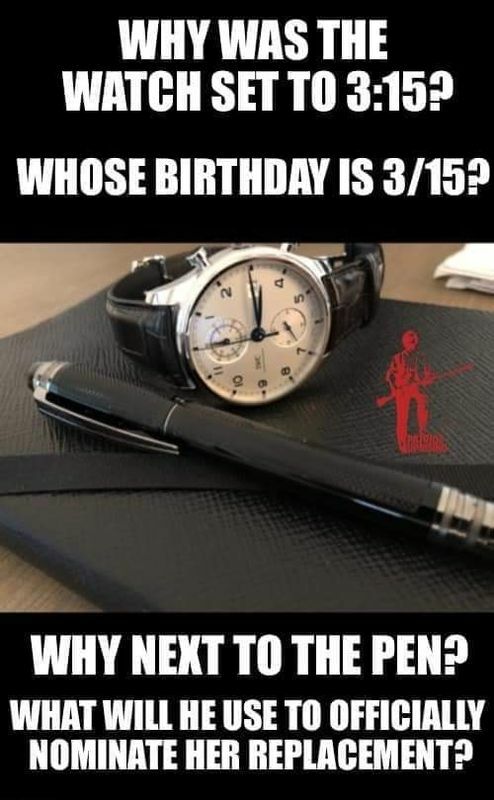 No, it is the Ides of March and my birthday. It's actually the first new moon of a given month, usually between the 13th and 15th. Every month has Ides. I didn't know there were ides for each month, thanks ! For myself I was born in march myself, Passion Sunday, in the Year of the Dragon (water). I thought it a curious juxtaposition, the Roman culture along side the Chinese ! but I dawdle, pardon me. Unless she become physically or mentally unable to serve. Reminds me of the attempt on Trump ! Good point Lonewolf, but we know how BASTARDIZED the WHOLE SYSTEM'S BECOME !!! That's a presumption on your part woodguru ! That's part of the problem on OPP ! 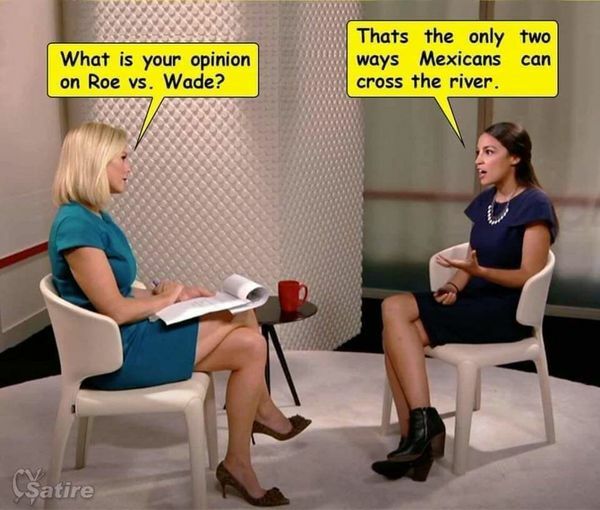 We argue opinions instead of FACTS !!! There can be NO VALID OUTCOME !!! There's no age limit of term in the Court. Unless the jdge is deemed unable to carry out her/ his duties. You PROVE my point Nickolai, we argue opinions, NOT FACTS !!! May it's more like the Morality & Opine of the 50's !! !